School will start for most of you next week and yay to College freshies! You’re finally out of high school and you now have the freedom to paint your nails with all the colors that you want, dye your hair whatever color you desire it to be and of course, play around with makeup! So I’ll try to share as much Makeup Tips and Tricks for College Freshies in this post. Speaking of makeup, if you’re still at lost on what you need for your cutie makeup kit, I suggest that you start with the basics – a face powder, mascara, and a lip balm or a lipstick. Well, you can also throw in a brow pencil if you want to! If you’re not too familiar with makeup you may find it a bit tricky to apply mascara so I’m sharing a few tips for you. 1. Pick the right mascara. 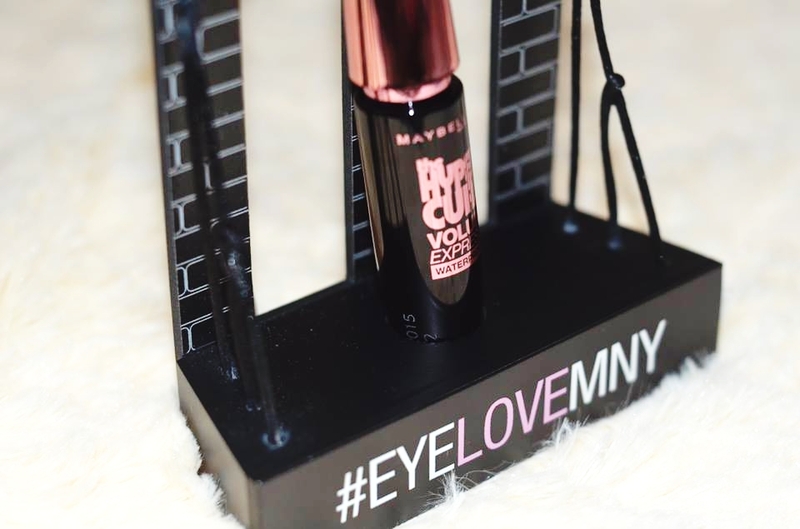 Picking the right one is a bit tricky too but you can always count on Maybelline Hypercurl Mascara to be the right one. It is not irritating, it provides a natural look, and it doesn’t smudge! Not to mention, it’s super affordable at 249php! What a steal! 2. Always curl your lashes before applying mascara. 3. Wipe off mascara wand on a tissue to prevent clumps. Wiping off the wand will transfer the excess product on the tissue and it will prevent you from having clumpy lashes. 4. Make use of the wonder spoon. LOL! 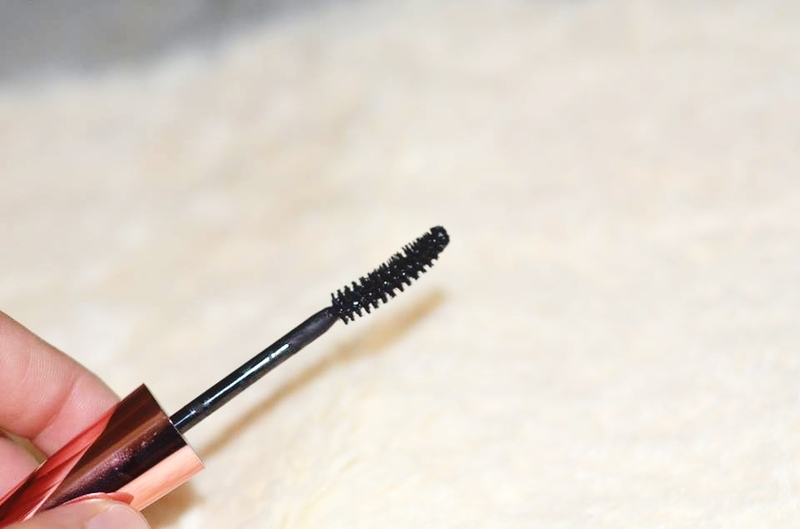 But seriously, if you find it hard to apply mascara on your bottom lashes, just place the spoon underneath your eyes and go on with applying the mascara. It will prevent the formula from transferring to your skin.